This? Oh, I meant for the shot to not include either one of those arms. But there they are anyway. 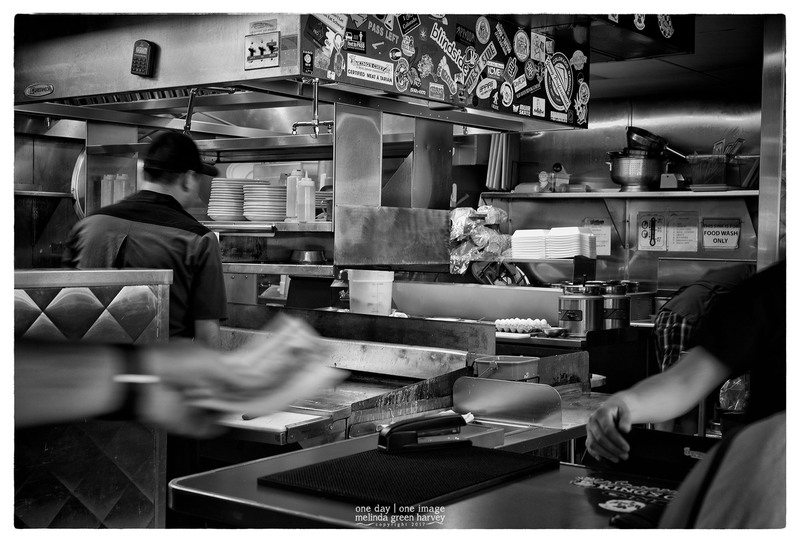 Posted on September 15, 2017, in Photography and tagged 365 photo project, black and white photography, Colorado Springs, Colorado Springs Colorado, downtown, King's Chef diner, learning to see, Leica, melinda green harvey, monochrome, one day one image, photo a day, photography, postaday, thoughtful seeing. Bookmark the permalink. 2 Comments.